Some fruits come from far away, for example, goji berries, passion fruit, but lots of great fruits are also found in our gardens and fields – for example, blackberry, blueberries, chokeberry, strawberries, and rhubarb. All of this Superfoods or Superfruits are full of vitamins, minerals, and antioxidants with amaizing health benefits. and can be enjoyed fresh in juices or made into sauces, puddings or pies! Check out our superfruit guide below for information about the health benefits of these amazing superfruits! 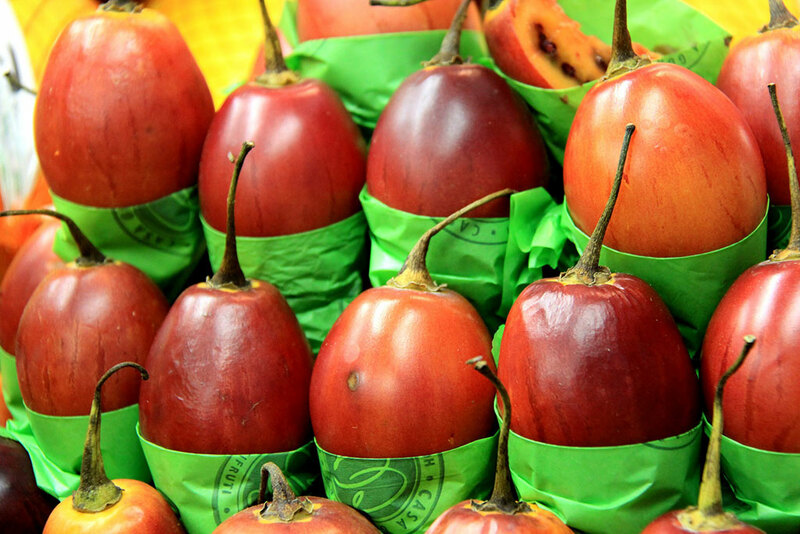 Goji berries are a very rich source of antioxidants, so they are highly appreciated in Asia and South America. Dried goji berries are made up of 14% protein and 10% fiber, which have a beneficial effect on digestion. 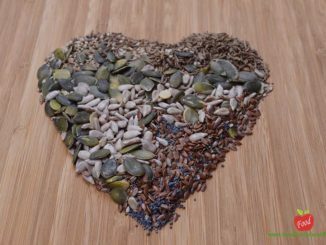 They strengthen the immune system and are also important for the proper growth of bone and connective tissue, wound healing and healthy blood vessels. They protect the liver, help with diabetes (they can regulate blood sugar) and reduce body weight. You can enjoy them alone or add them to your thoughts. The passion fruit is considered a healing plant since can calm a person and if necessary provide a good sleep. 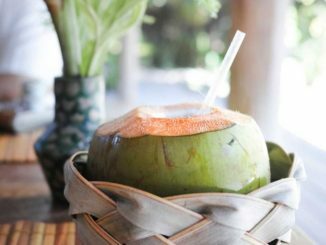 It has anti-inflammatory and mitigating properties, it also treats gastrointestinal disorders, which are of nervous origin. It is used to regulate heart rate and to treat nervousness in both adults and children. The passion fruit is an excellent source of dietary fiber and vitamins A and C, lower cholesterol and has a lot of antioxidants. Pitaya, also known as the ‘dragon fruit’, is certainly considered one of the most colorful and beautiful natural fruits. Red pitaya has a fairly neutral taste, so it soothes the acidic taste of fruit salads. 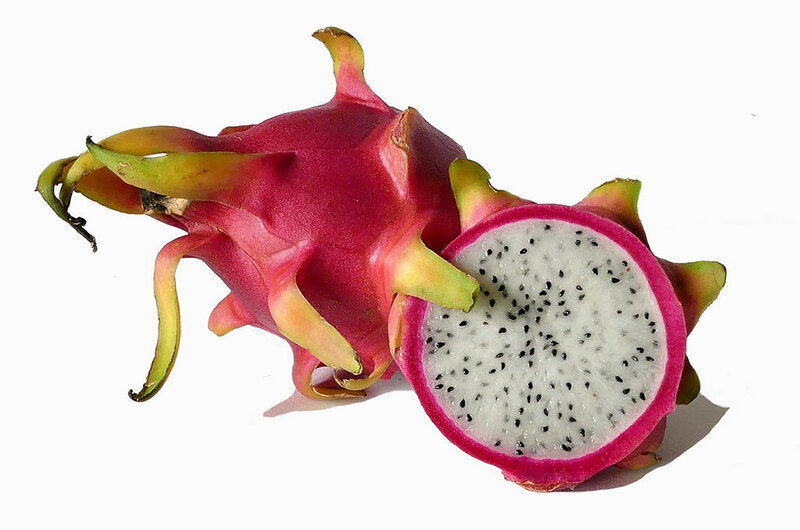 Yellow pitaya is sweet as honey and is supposed to enjoy itself without any additives. 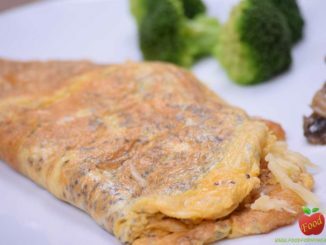 According to scientists, there are plenty of antioxidants, vitamin C, magnesium, phosphorus, calcium and so-called fiber. 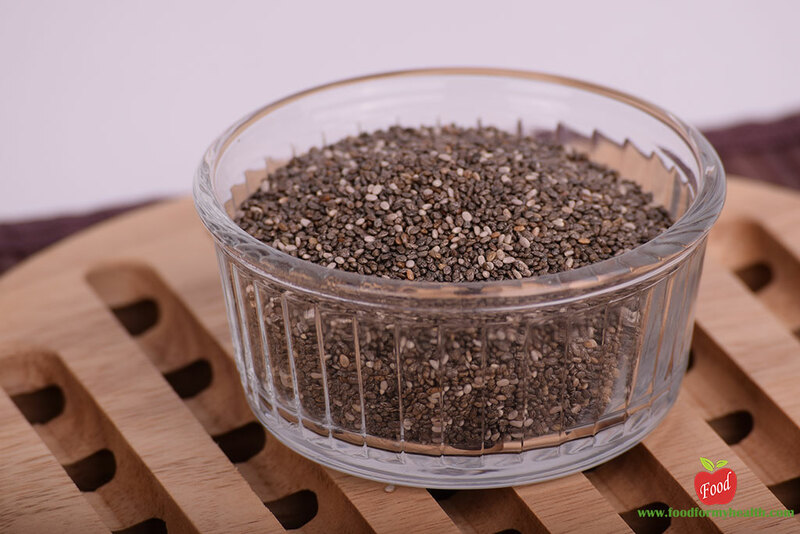 Small black seeds are a rich source of omega 3 fatty acids. 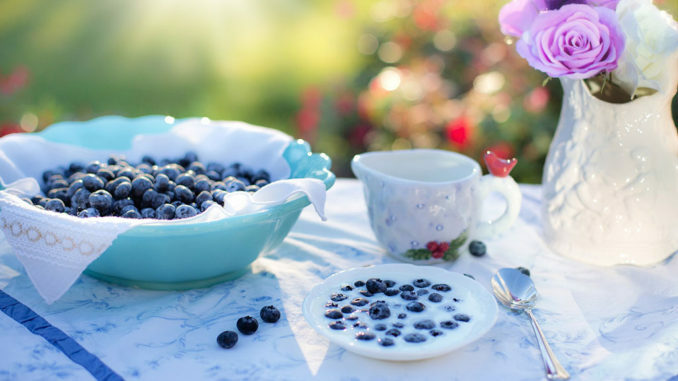 Organic blueberries are some of the best for your health. In small this small berries, gigantic power is hidden, and many nations even call them berries for health and brain. They contain a lot of nutrients and so many antioxidants as they contain five times the amount of carrots, apples, broccoli or zucchini! 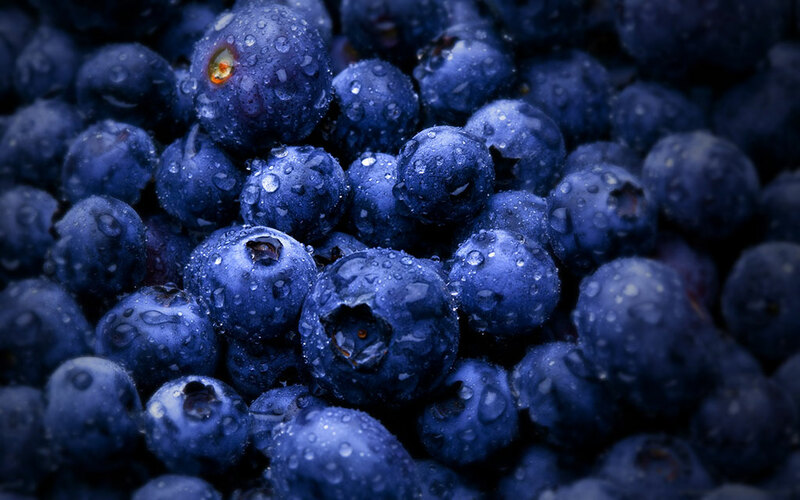 In addition to exceptional healing effects and anti-aging effects (Alzheimer’s disease and dementia), blueberries also reduce the risk of developing cardiovascular disease and also for the development of cancer. We will also be grateful to them for their skin, as they keep it healthy and reduce age spots and wrinkles around the eyes. Related: Why Blackberries Are Called Superfood?